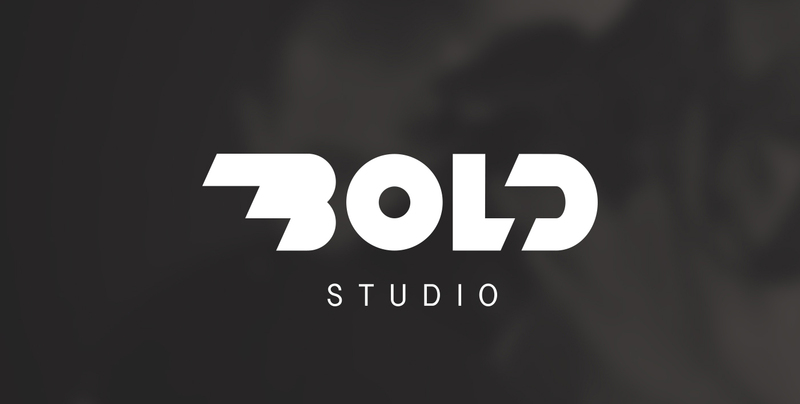 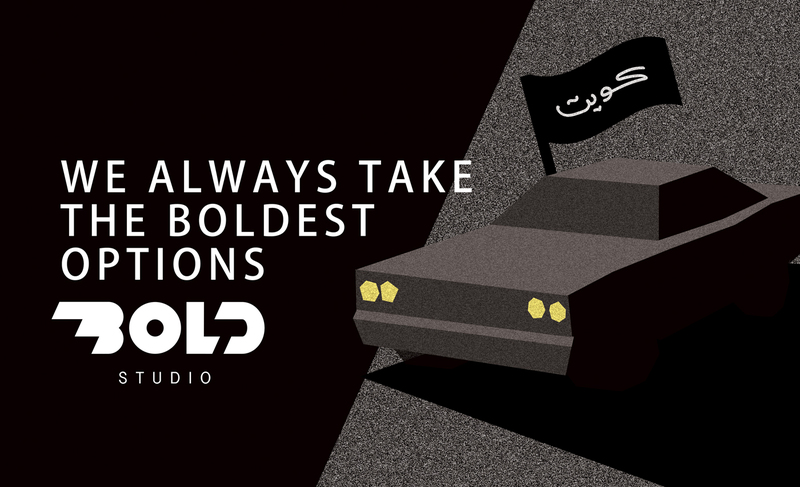 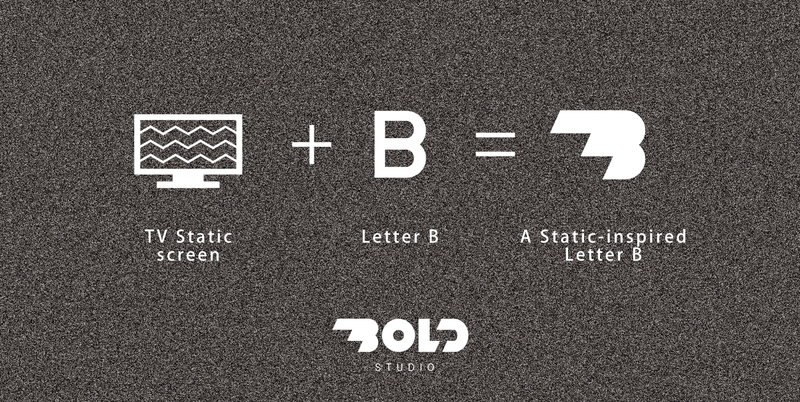 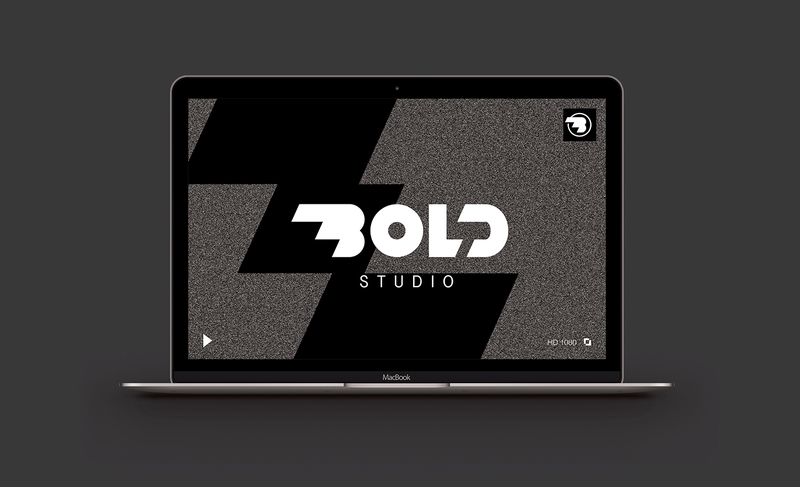 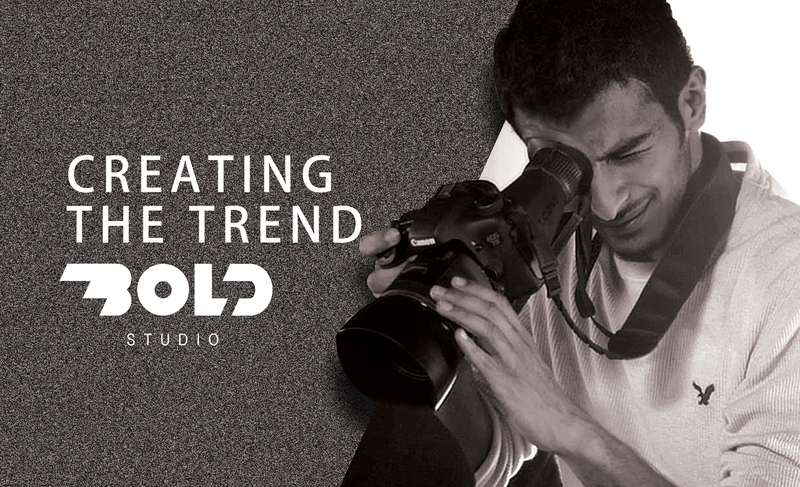 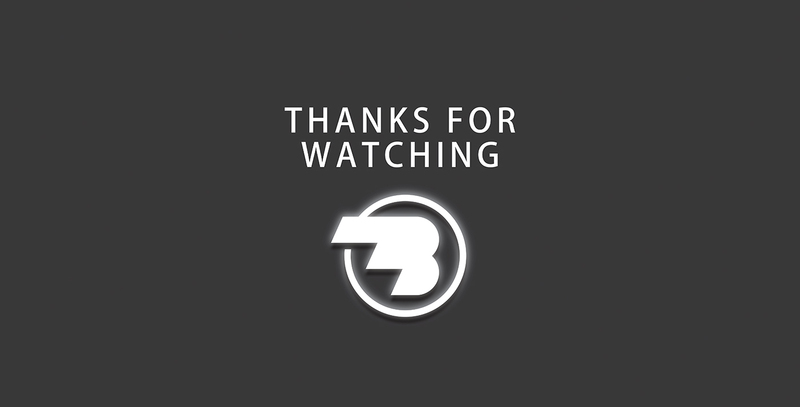 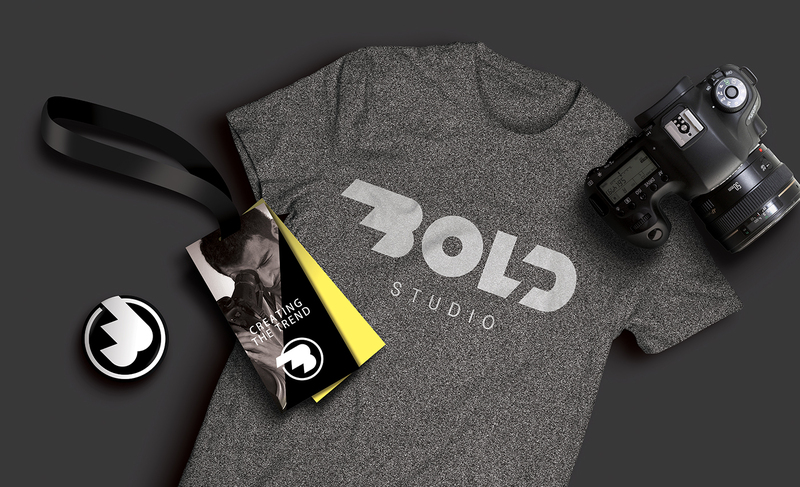 Bold Studio is a film agency that specializes in independent films and commercial advertisements. 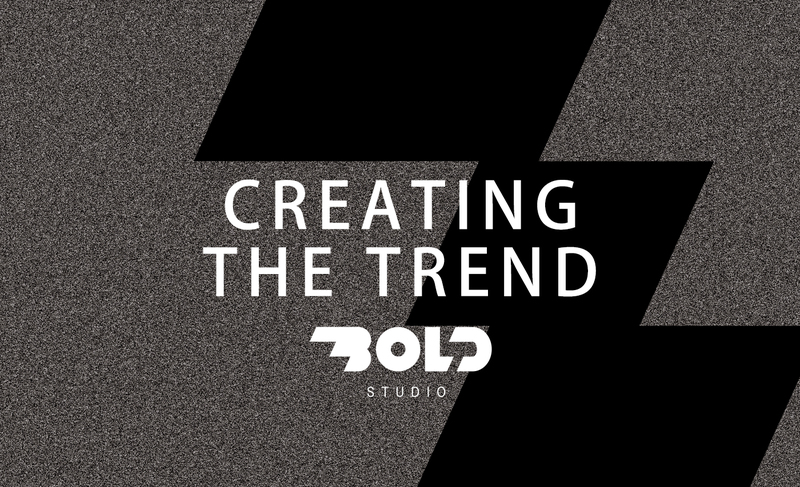 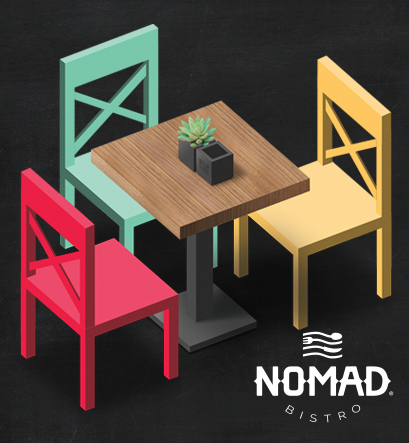 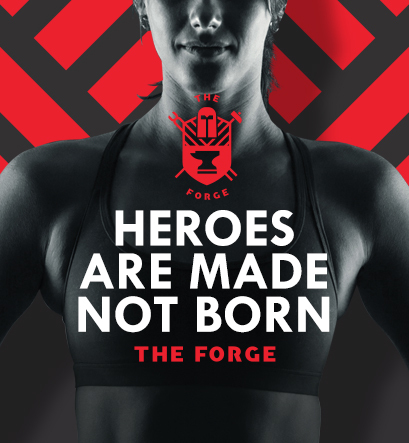 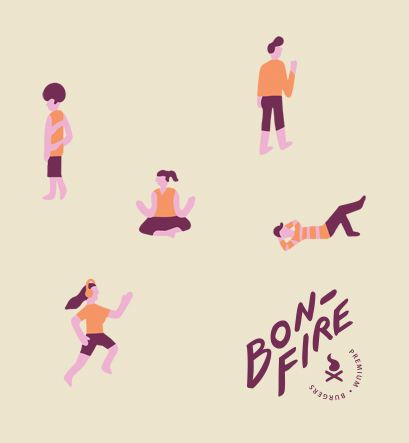 They have a “bold” take on their work and we wanted to show that in the brand. 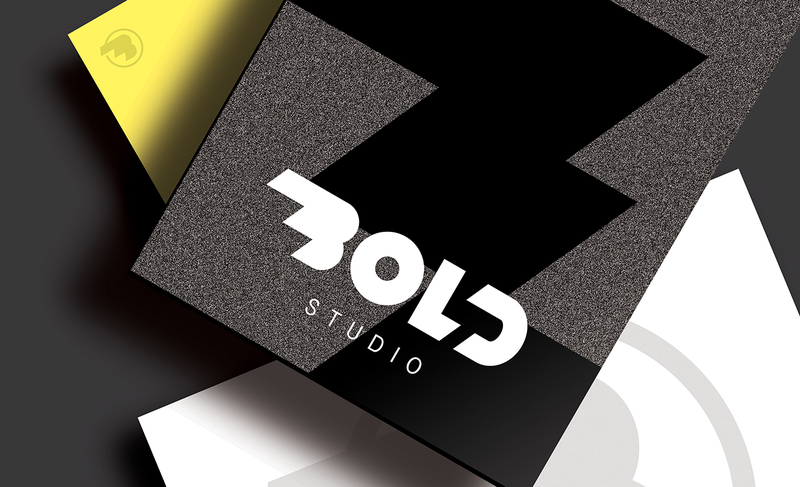 We chose black as the main color and created a static pattern as the brand as well as a pop of yellow to add a strong color palette that would complement the name.